Clinic Synopsis: This clinic will demonstrate how the practice and study of Taoist Tai Chi can enhance the musicianship and expressive qualities of the conductor. There are many similarities between the two art forms, and through the physical, mental and psychological benefits of Tai Chi we can develop a wider perspective and approach to our study, rehearsal and performance. 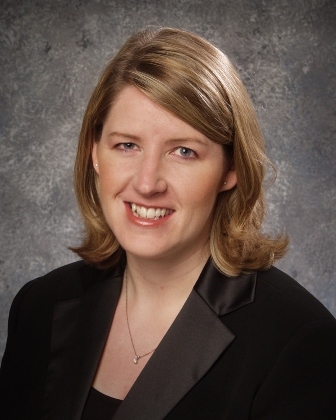 Clinician Biographical Information Angela Schroeder is Associate Professor, Director of Bands and Area Coordinator for Winds and Percussion at the University of Alberta. She conducts the Symphonic Wind Ensemble, Concert Band and Academy Winds and Percussion. Angela completed undergraduate studies the at University of Calgary, majoring in Secondary Education, with performance studies in piano and trumpet. Angela completed the Master's program in Conducting at Northwestern University in 2002, where she studied with Mallory Thompson. In 2007, she completed the degree Doctor of Musical Arts in Wind Band Conducting at the University of North Texas, under the supervision of Eugene Corporon. Angela has guest conducted and adjudicated numerous school bands in festivals and clinics throughout Canada, the United States and Germany. She is a contributor in seven volumes of the Teaching Music through Performance in Band series. She is joyfully married to husband Geoffrey and mother to her brilliant sons, Joshua and Jonah.